Dreams of becoming a professional writer are abruptly put on hold for college student Nica Mitchell following the unexpected death of her mother and her father’s cancer diagnosis. Forced to return home when he’s hospitalized after encountering a near death experience, Nica learns that her father has been keeping a dark secret. Something that he’s learned in between the stages of life and death that, when revealed, will change her life forever. Author James Wood is a writer, musician and regular contributor to GuitarWorld.com and AXS.com, where he’s interviewed some of the world’s most influential artists in the world of music, film and television. His articles and interviews are written on a variety of topics with both passion and humor. He is the co-author of three children’s books with all profits benefiting various charities. 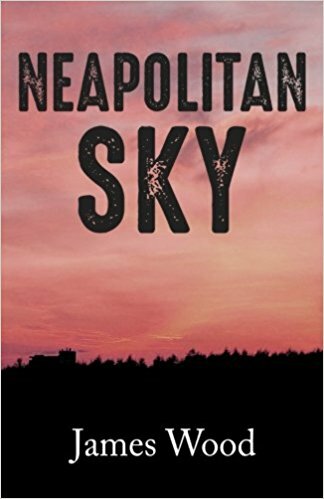 “Neapolitan Sky” is his debut novella.